Following Sony’s E3 press conference last night / this morning, a special treat has been revealed for PlayStation Plus subscribers. 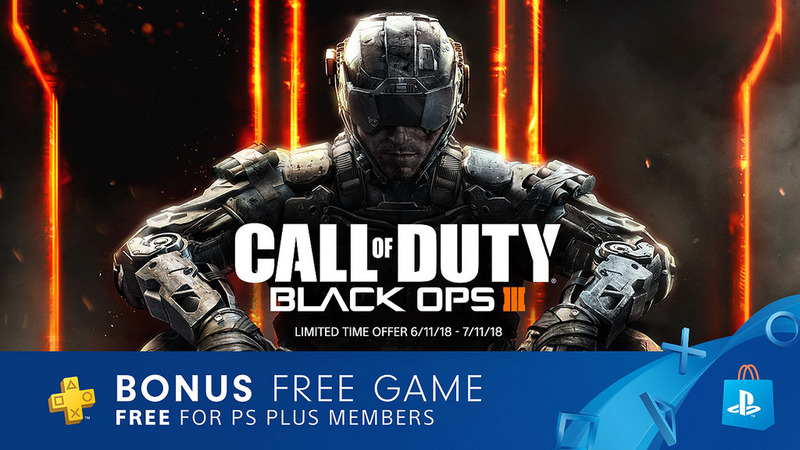 To celebrate the upcoming release of Call of Duty: Black Ops, all PlayStation Plus subscribers will be able to download Call of Duty: Black Ops 3 for free on the PS4, until 11th July 2018. 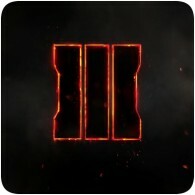 Black Ops 3 combines three unique game modes: Campaign, Multiplayer and Zombies. It’s a great way to dive into the Black Ops universe before Black Ops 4 launches on 12th October. Call of Duty: Blacks Ops 4 releases on 12th October 2018.